These cute little critters would make a wonderful addition to any summer time project. 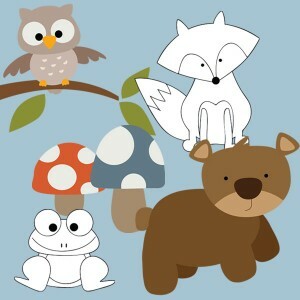 There is a digital stamp of an owl, a fox, a bear, a frog and two mushroom digital stamps. Download our free printable Outdoor Critters Digital Stamp Set. 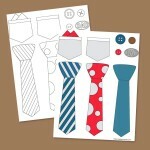 This set comes with both individual color and black & white PNG files.